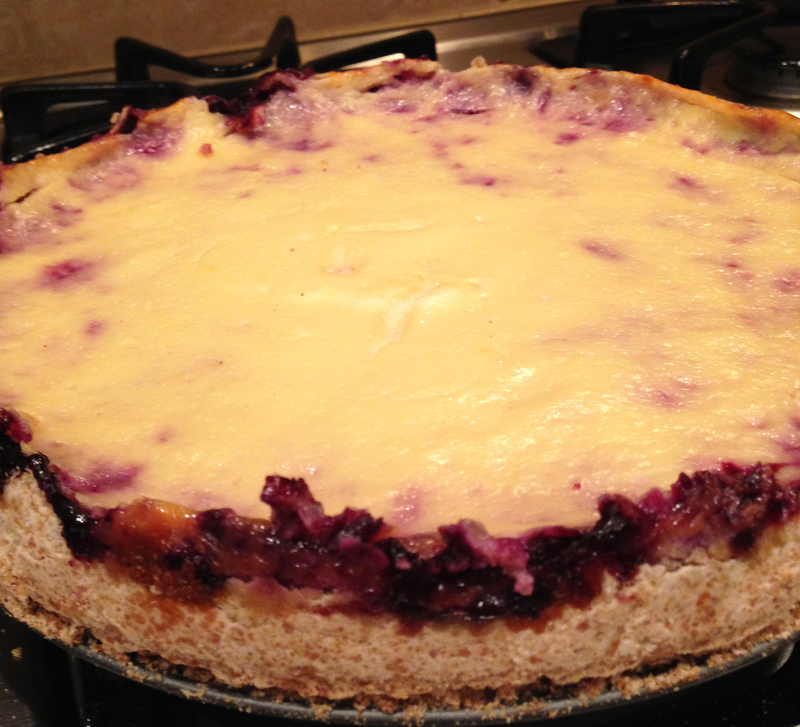 This entry was posted in Bluberry Pies, Cheesecake, Fruit Pies and tagged Baking, Blueberry, Pie, Sour cream by pieofthebeholder. Bookmark the permalink. Yum! Do you make the tapioca before you add it to the filling, or do you just pour in the dry mix? You pour the dry mix. Do you know if there’s any benefit to making it beforehand and incorporating?